Dispensaries / Canna Clinic Vancouver Hastings St.
Canna Clinic Vancouver Hastings St.
Canna Clinic cannabis dispensary, is one of Canada’s leading providers of medical marijuana products and accessories. All 13 locations adhere to strict policies and standards, so that they are providing safe access to high quality medical marijuana for all of their members. 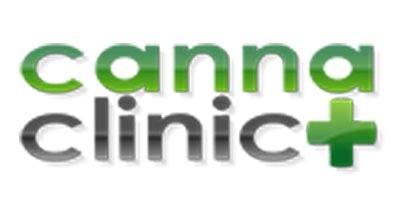 Canna Clinic offers various products to meet the needs of all members, including smoke-free forms of medical cannabis such as ingestible tablets, extracts, edible oils and butters, suppositories oils and non-psychoactive CBD (Cannabidiol) products.